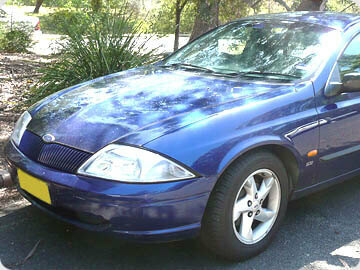 Factory Service Manual for the BA series Ford Falcon Australia models. Many specifications shared with AU series. Critical and safety aspects should be ignored as they may vary between AU and BA.